• When facing discontinuity, the first thing we want to ensure is that we are creating, not destroying, value. The Value Creation concept is often difficult to convey but once we agree upon what constitutes value and the Value Metrics to be used it becomes one of the best anchors for discontinuity. The rule of the thumb is that value metrics are dynamic, moving targets that are often better expressed in “deltas” – variations between the prior status and the aspired one, which fits beautifully to disruptive changes and is quite similar to game players’ level-up. “Standard skills are not good enough to survive in a developed country - people need creativity and innovation. The form of schooling we engage in now - basically privileging those who know a lot of facts but can’t solve problems with them - is on its last legs." How do we measure and subsequently institutionalize the value of collaborative problem solving and critical thinking? How do we reward collaborative effort continually while also providing occasional unexpected rewards? One of the most profound transformations we can learn from games is how to turn the sense that someone has ‘failed’ into the sense that they ‘haven’t succeeded yet. How do we reward the value of failure in pursuit of the next level or the epic win? 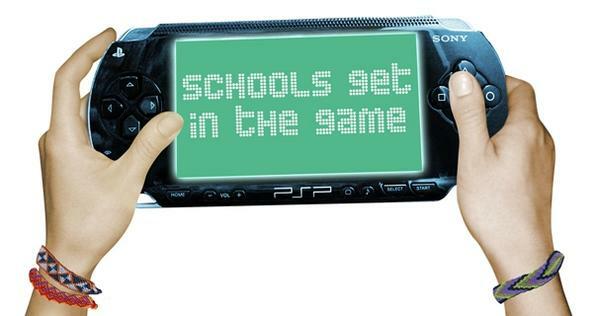 How do we measure the increase of students’ engagement in the context of a Serious Games-based curriculum? As reported by the New York Times On a Hunt for What Makes Gamers Keep Gaming, in the past, puzzles and games were sometimes considered useful instructional tools. The emperor Charlemagne hired a scholar to compile “Problems to Sharpen the Young,” a collection of puzzles like the old one about ferrying animals across a river (without leaving the hungry fox on the same bank as the defenseless goat). The British credited their victory over Napoleon to the games played on the fields of Eton. 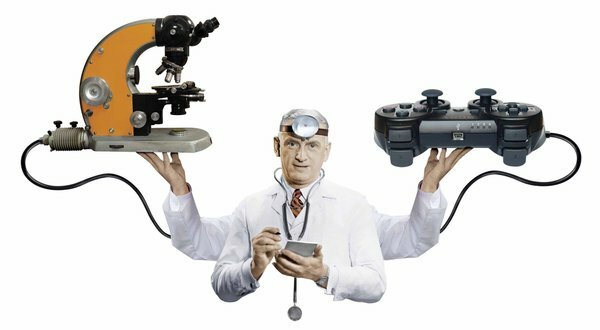 Understanding why players become so absorbed and focused, that they seem to be achieving the state of “flow” that psychologists used to describe master musicians and champion athletes, but the gamers get there right away instead of having to train for years, is part of the challenge educators shall face to get the most from Serious Games in the classroom.